Website: Shindo Karate Association Inc. Since 1978 we have operated in Melbourne’s West producing some of the finest world class Black Belts and Champions in the country. Our programs are age specific and designed to deliver just the right lesson at the right time. Classes are energetic and exciting with a training style that is Fun, Exciting, Empowering, and Educational from as young as 4 years old to 50+ years young. Shindo Karate (the way of the free spirit) was born from a desire to teach quality karate in a stimulating and friendly environment suited to young Children up to adults of all ages. It is based on the traditional Shotokan (松濤館流) style and while maintaining karate’s traditional values and techniques as it was passed on by Sensei Masatoshi Nakayama (10th Dan) it has evolved using modern teaching and training methods. Our programs are age specific and have been carefully structured to ensure students are delivered the right lesson at the right time. A heavy emphasis is placed on friendship within the club. All the instructors are very close friends and many long term friendships have been formed among students. 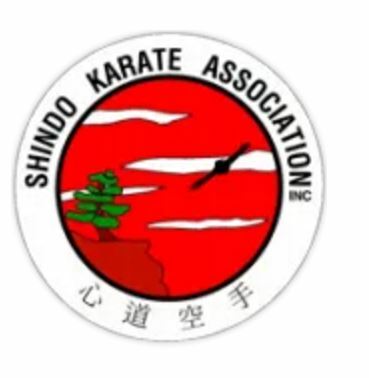 Shindo is a member of the Australian Karate Federation, which is recognised by the government as being the governing body of karate in Australia. As such students have the opportunity to represent their state and country in the official Victorian and Australian karate teams. All instructors are fully government accredited and insured.